Tweak can run on the iPhone, iPad or iPod Touch. 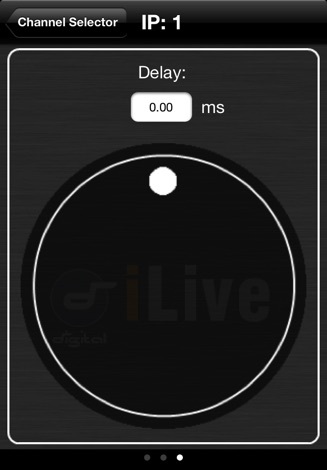 The iLive system you are connecting to must be running a version of V1.9 firmware to work with this version of Tweak. 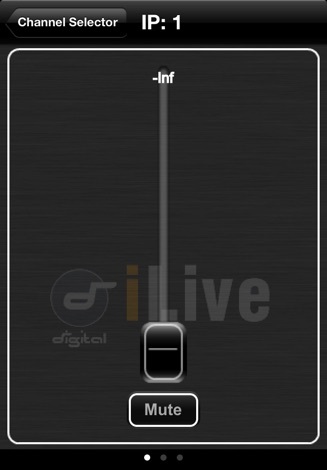 The iPhone uses its Wi-Fi connection to control the iLive via a wireless router (wireless access point) connected to one of the iLive MixRack or Surface NETWORK ports. Use a good quality wireless router. Refer to the Allen & Heath web site for more information on choosing and setting up the router. 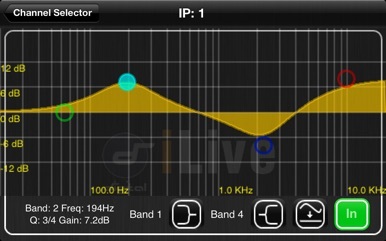 Check that your wireless router has an IP address that is compatible with the iLive. Make sure Wi-Fi is turned ON in the iPhone Settings screen. Choose your wireless router from those shown in the Network list. Check for good Wi-Fi signal strength and that there is no interference from other wireless equipment in the area. For security we recommend you password protect your wireless router. 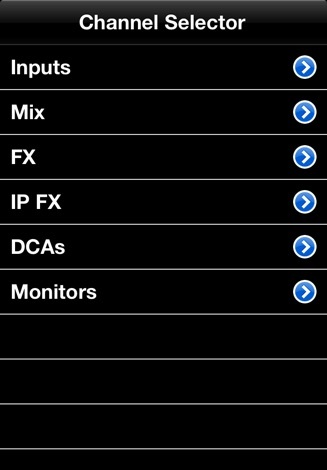 The iPhone remembers the network settings. To prevent an iPhone connecting again in the future without the password, for example if you have let a guest engineer access your iLive with their own iPhone, select your network in their iPhone Settings Wi-Fi menu and use the ‘Forget this network’ function. Start the Tweak application. 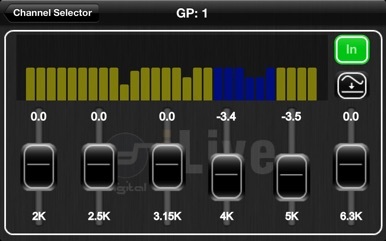 The screen displays the names of any iLive MixRacks available on the network. Select the MixRack you want to connect to and touch ‘Connect’. Select the User name and enter the password if one has been set. If no password is set then leave it blank and touch ‘Login’. Remember those wacky posters from the 90's? You know, the ones where you gazed into an goofy pattern and suddenly a 3D image would pop out at you? Those are called stereograms and now they they have come to mobile! 50 amazing 3D "mini-poster" stereograms for you to enjoy while on the go! It’s the OFFICIAL KROCKATHON 16 App! Get set times, band bios, band videos and more! Your guide to Central New York’s biggest summer concert KROCKATHON!